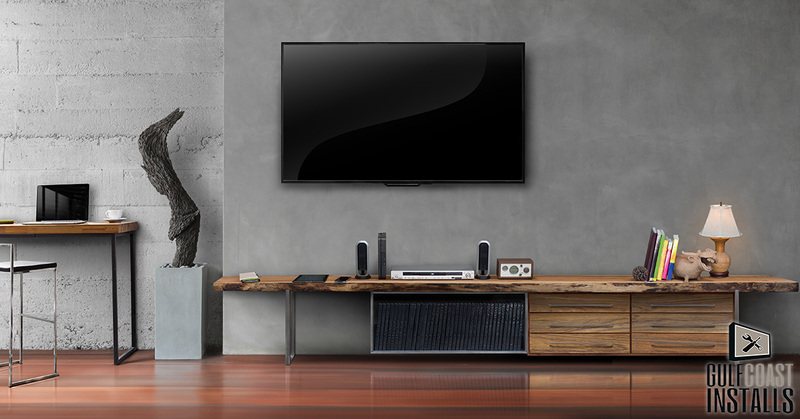 Have you been considering TV wall mounting installation for that new TV that you just picked up? Think that your TV would look great over your fireplace or in the center of the main wall of the family room? You may be surprised to know that TV wall mounting installation isn’t ideal for everyone and today we’re going to take a quick look at some instances when wall mounting a TV can be a bad idea! If you are renting your home or apartment, TV wall mounting installation may not be such a good idea. At least, if it’s something that you are considering, make sure to consult your rental agreement and talk to your landlord or landlady first to make sure that you are permitted to make these kinds of changes to the building. Keep in mind too that TV wall mounting installation isn’t just slapping your TV and a wall mount on the wall, it often also includes other installation steps like reinforcing the wall and running cables behind the wall to create a cleaner looking entertainment center setup. If you are someone who likes to constantly redecorate or rearrange furniture and rooms of your house, well, you may not want to go with a wall mounted television. Why? Because if the focus point of your room is going to shift regularly, you’re going to wind up with problems because once your television is wall mounted, it’s more than “a pain” to take it down and “redo” it somewhere else. If you are a regular reorganizer etc. try using a tabletop setup for your television or use an entertainment center unit instead that will support your TV but still move quite easily when you redecorate! 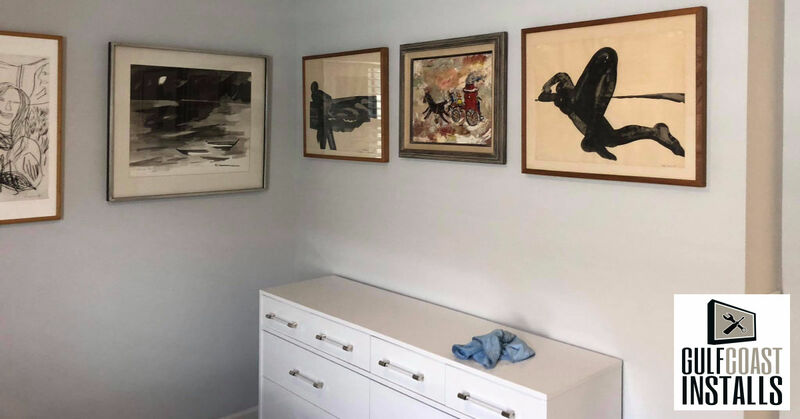 We admit that not all builders are this way, but a number of unscrupulous builders out there are telling their clients that they need to install additional reinforcement in walls to prepare for wall-mounted televisions. This in itself isn’t the problem so much as the price that they are charging to do it! If your builder is asking exorbitant prices to reinforce your home wall for TV mounting, skip the project completely and consult a professional TV installation expert instead. Not only will they be able to tell you whether wall mounting your TV is the right choice for you, but they will also be able to complete the project for a much lower fee! However you choose to display your television, it’s important that you have access to the TV ports so that you can make adjustments, additions, and changes to your setup. If wall mounting your TV will mean not having access to your TV ports, then it’s likely not the best choice for you. With that said, however, there are TV mounts that will fully articulate so that you can access your TV ports when needed and otherwise keep your TV firmly mounted to the wall. Need Help With Your TV Installation? Whether you are looking at a TV wall mounting installation job or just a regular tabletop or entertainment system TV setup, Gulf Coast Installs can help! Just give us a call at (239)-682-1077 and we’ll have one of our technicians out to meet with you as soon as possible to get that new set up and running!